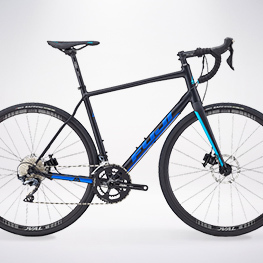 Vitus Vitesse Evo CR Disc Road Bike (105 - 2019). 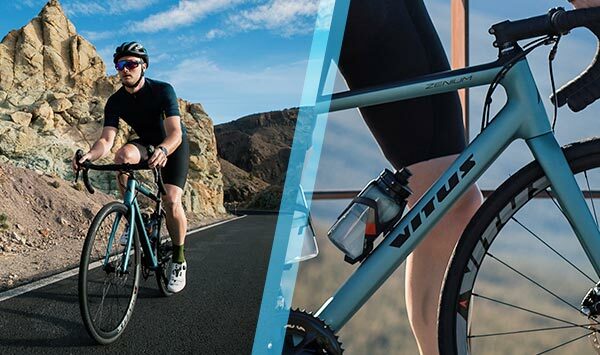 From elite road bikes to fun weekend casual cycles, you’ll find the perfect bike at Wiggle. Quality is assured at every level, with superb components from top brands including SRAM, Shimano, and Campagnolo fitted to each bike. 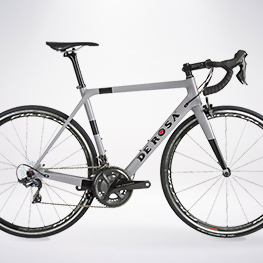 For road cyclists, the selection covers entry-level sportive cycles to race-ready carbon road bikes. 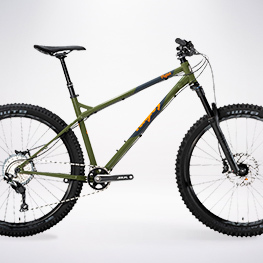 MTB riders will find amazing value hard-tails, e-MTB bikes, and competition standard, full-suspension mountain bikes. 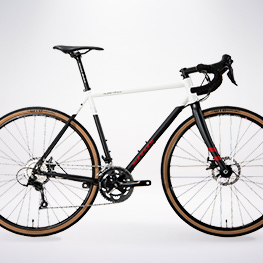 Alongside top brand BMX bikes and kids bikes, those looking for specialist cycles will find rugged cyclocross and adventure bikes, or an amazing range of technical track, triathlon, and time trial bikes. For the commuter and casual cyclist, there is also an exciting choice of commuter, urban, and electric bikes or easy-to-ride single speed cycles.